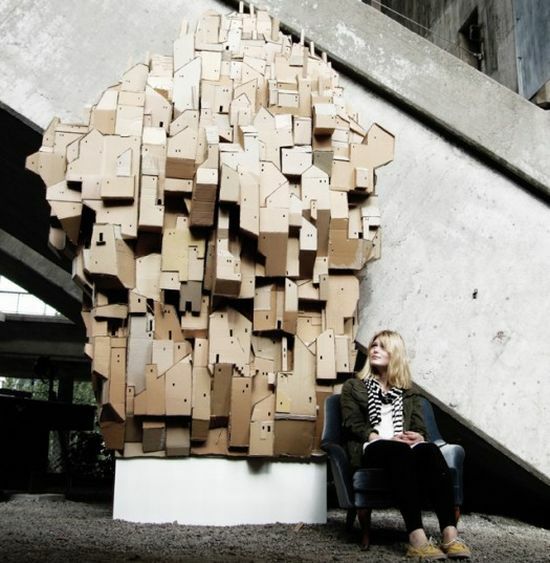 Eco Factor: Amazing sculpture made from recycled cardboard. 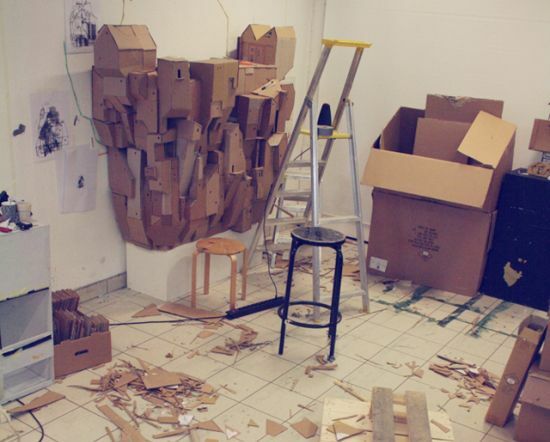 Stockholm-based artist Nina Lindgren loves to push her limits for creativity within a strictly urban environment. 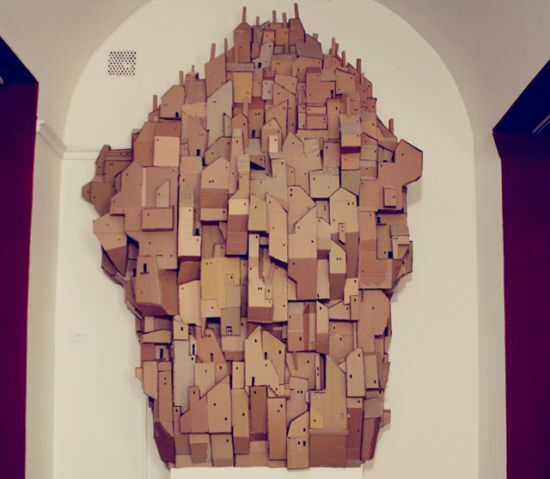 Her sculpture project, dubbed as Cardboard Heaven, is one such insight into her world of artistry. 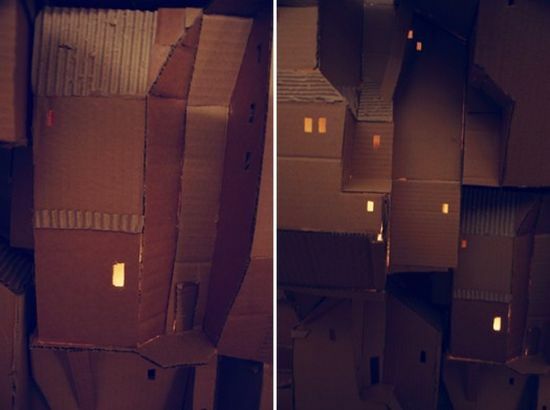 It’s a cloud city (height 177 inches) created from discarded cardboard that builds on several stacked modular elements. 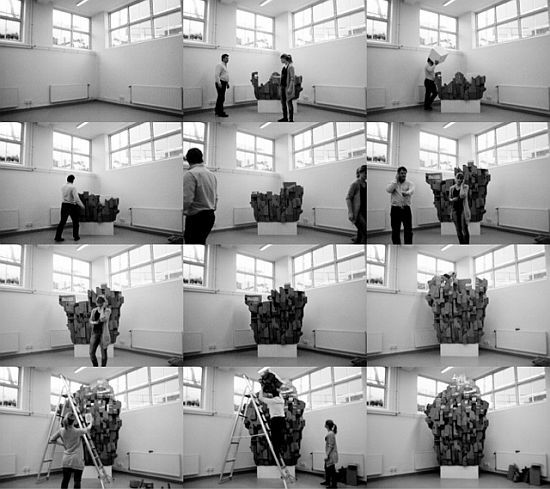 The eco-artist owes her creativity to “an unsurpassed freedom to be able to bend and govern over what otherwise are rules and regulations.” Unforeseen, unpredictable and truly mesmerizing: hope these expressions could do some justice to her creative genius!